Fortunately, when you add cheese and bread crumbs, it suddenly becomes way more appealing. Also, it helps if you call them nuggets! 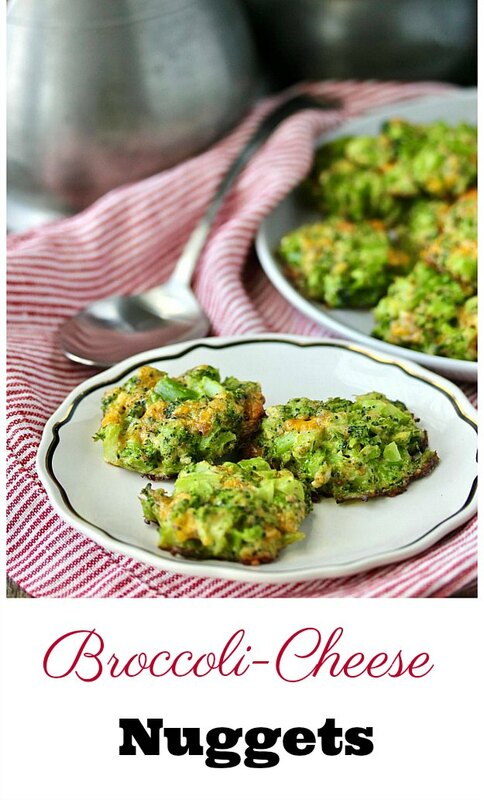 This recipe is from a new book, Kid Chef Junior: My First Kid's Cookbook, by Anjali of the blog The Picky Eater. The book is super cool for teaching kids how to cook. What I really like is how Anjali describes what cooking terms mean, what tools you will need, and that each recipe includes photos and illustrations. This is a totally fun kids' cookbook. Each recipe includes a complete list of needed equipment. The book also includes a side bar where your kid chef can record their notes and reactions to the recipe. Plus, there are adorable photos of kids preparing the recipes. As a grandma (a term that took me a long time to get used to, but now I adore hearing from my grandsons), I love the opportunity to cook with my grandkids. I've been cooking with my grandsons for several years, and the experiences have provided us all with so many opportunities to talk and learn about each other. My oldest grandson is now in high school, so we don't get to cook together as often, but I know that he remembers our baking and cooking experiments. 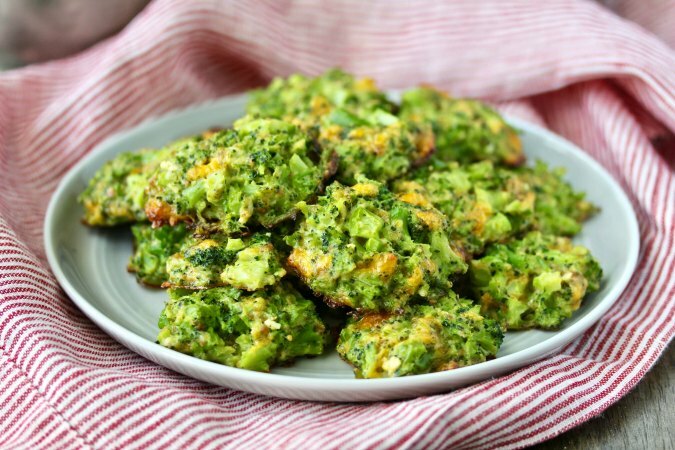 These Broccoli-Cheese Nuggets are easy to make. The prep time is only 10 minutes, and the cook time is 20 minutes. How easy is that? 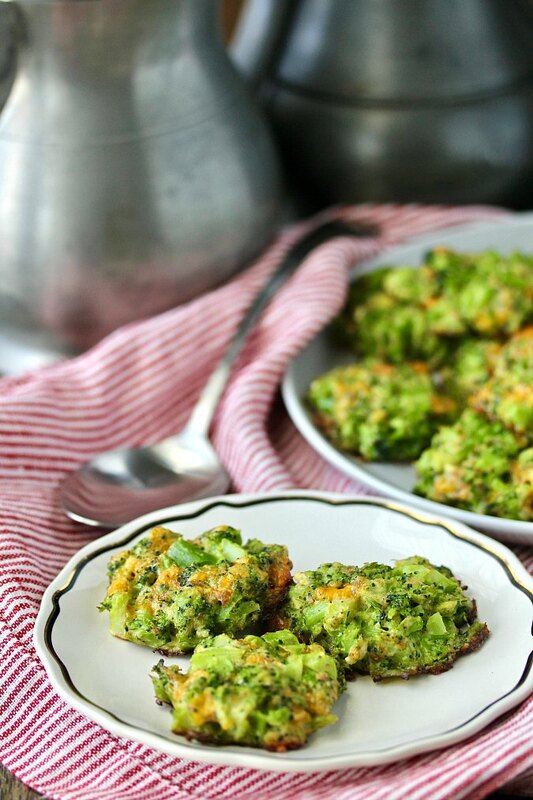 All you need is a bag of frozen broccoli, some eggs, bread crumbs, and shredded cheddar. Once you've formed the mixture into patties, you bake them in the oven for 20 minutes. 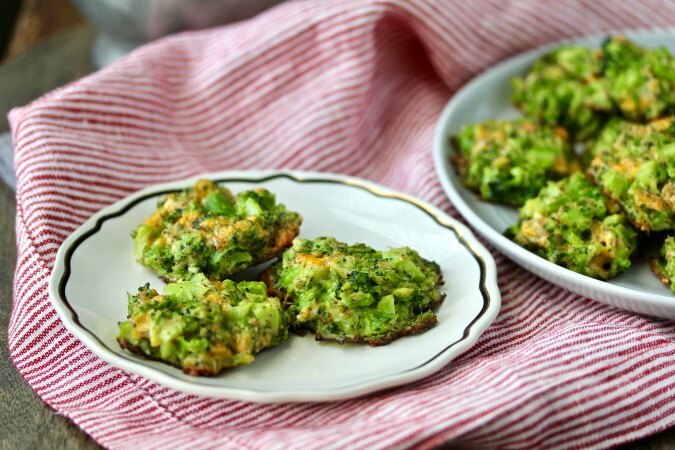 These broccoli-cheese nuggets can be made in advance and reheated later. Give them a try. You will love them. Disclosure: I received an electronic review copy of the cookbook. Preheat your oven to 400 degrees F. Spread the olive oil over the surface of a half sheet pan with your fingers. Add the minced garlic to the steamed broccoli, and chop into small pieces. Add the broccoli mixture, bread crumbs, and cheese to the egg mixture. Stir to combine. Portion the mixture into tablespoon sized nuggets and place them on the baking sheet. Bake in the oven for 20 minutes, until lightly browned and crispy.